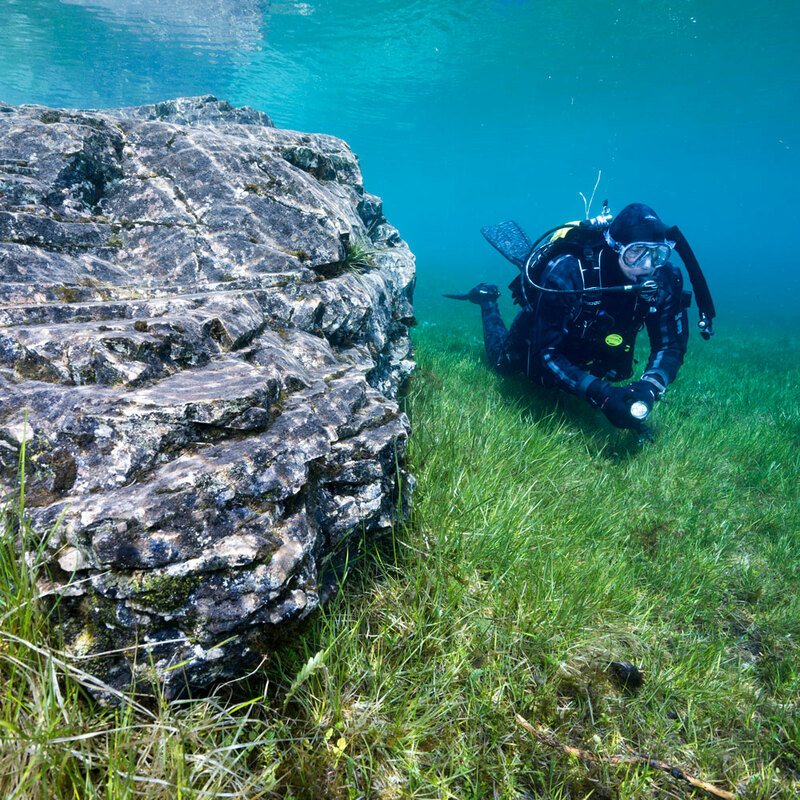 As well every diver knows, underwater colours disappear, absorbed by the liquid element. Water is a powerful filter towards the light and already a few meters deep the chromatic scale is altered and the blue (the color less attenuated) is the master. The shapes appear as shadows and seem to be in an unreal world, muffled and devoid of colors. 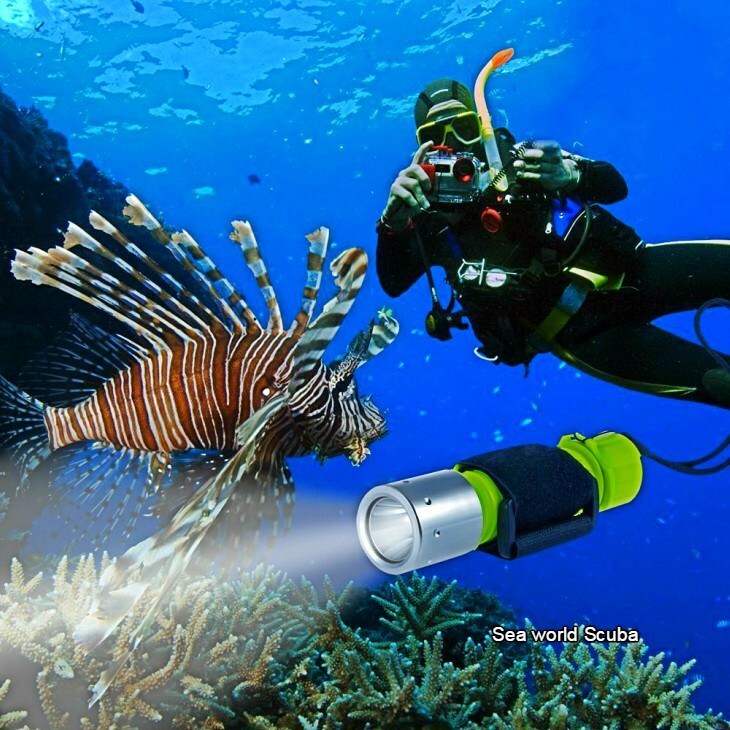 Hence the need for artificial light source that gives the opportunity to admire all the wonders of the underwater world in their real and beautiful coloring. Then a light source helps to fully enjoy a dive and becomes important not only for night dives or in special environments. 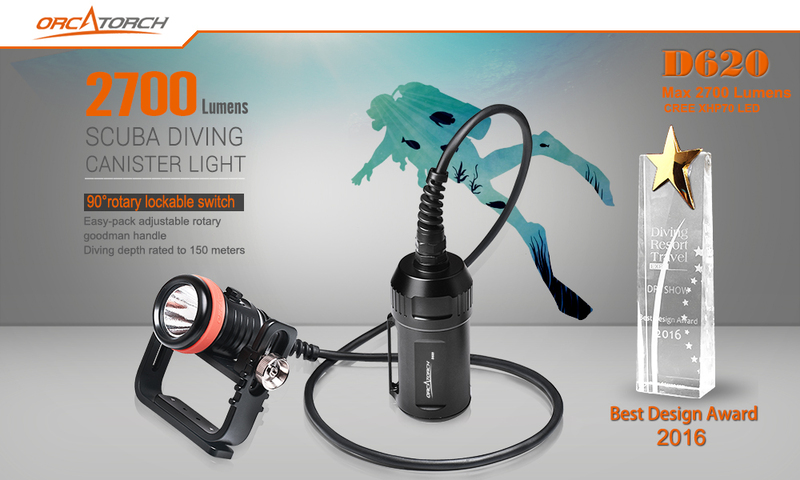 But how to choose a dive light? 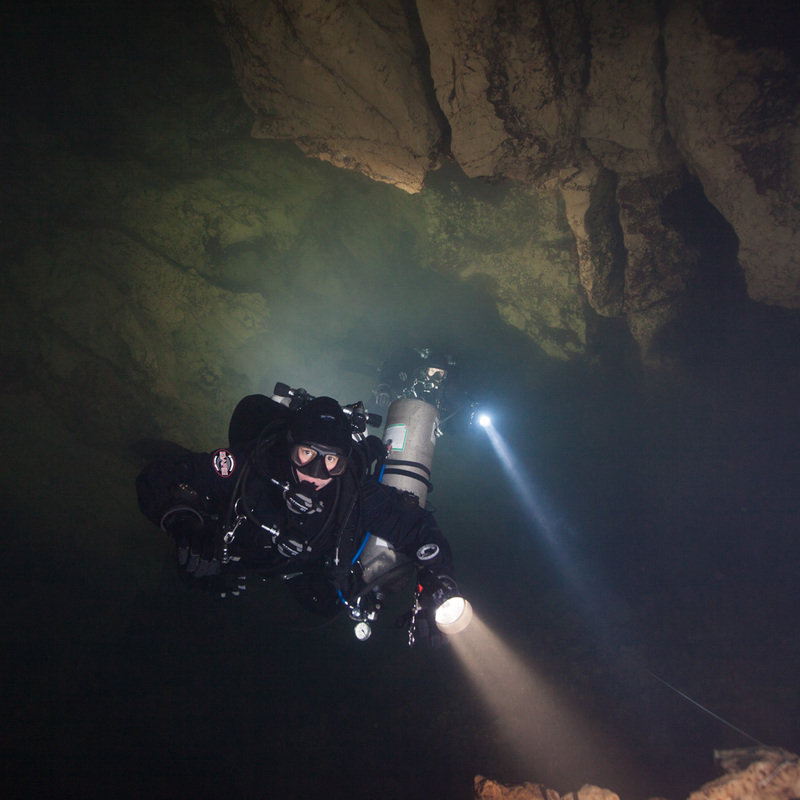 As with any piece of equipment on the market today makes available, including in the field of underwater lighting, for all needs and every budget. The first criterion of choice then, priority will be the type of diving that usually take place and for which the light source will be used. 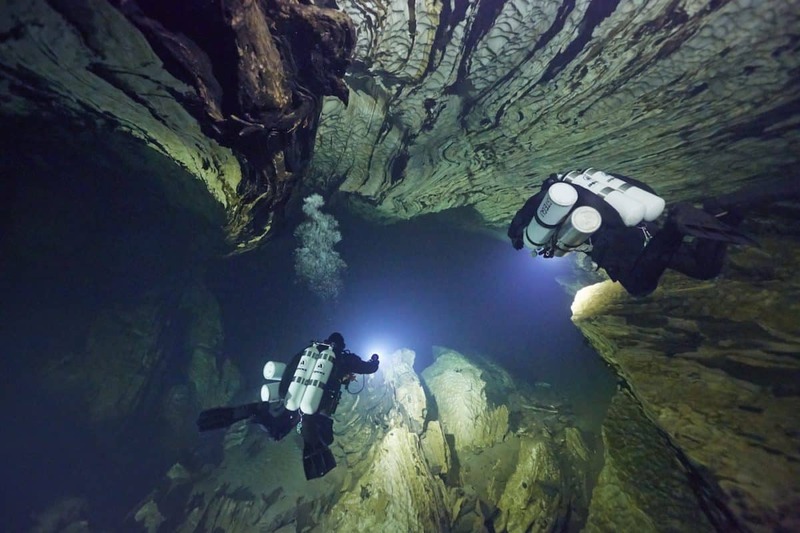 Very different in fact are the needs, both in terms of the autonomy that the power of those who dive in cave or wreck than someone making just diving in clear water. Perhaps the first characteristic of the light box to choose is the amplitude of the light beam. 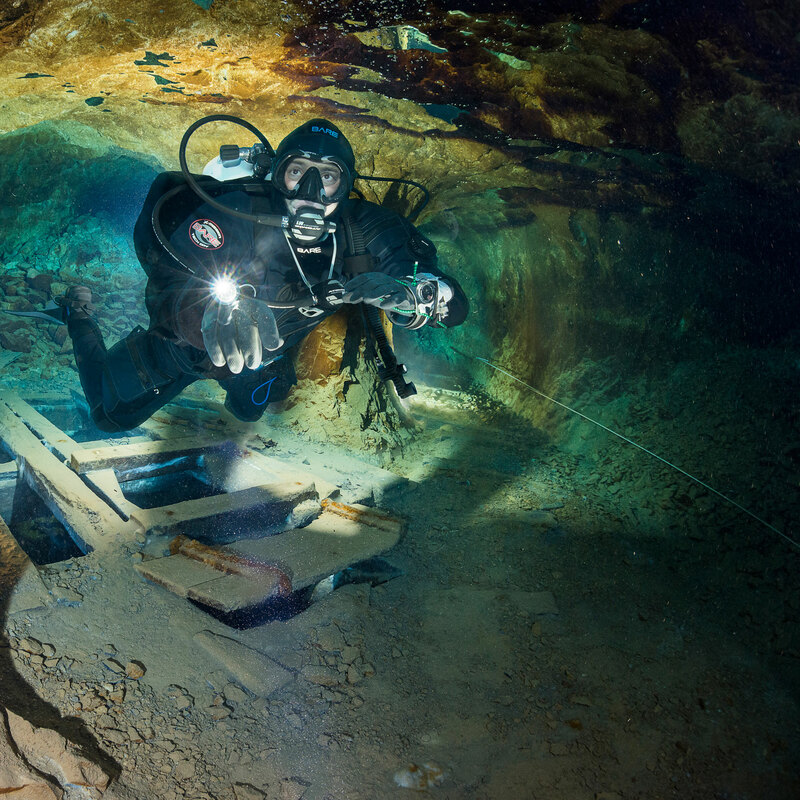 Some flashlights include beam adjustment in diving, but most don’t. A bundle too focused may not be enough to pay tribute to the colors of a wall and then limit the enjoyment of the same. Conversely a beam too wide will put safe limits of engine power, so it will be limited to contemplation than hiding in deep holes that typically abound with marine life. 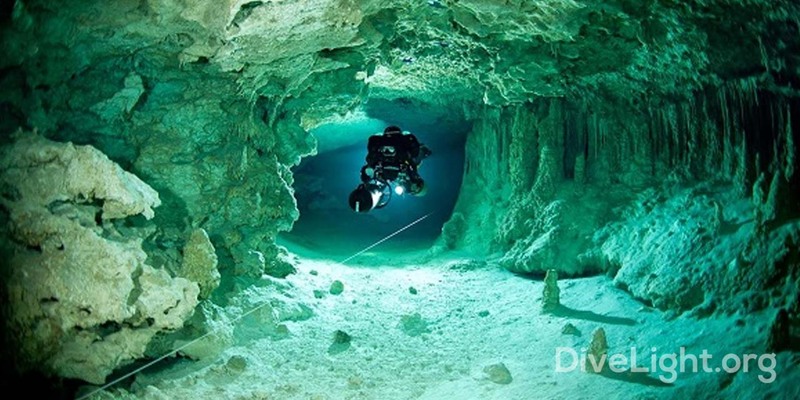 Safe advice is to orient, in case of diving in clear water with the purpose of observing the bottom out of flashlights that have a ray of light wide enough so as to allow an observation of most spectacular Collections. 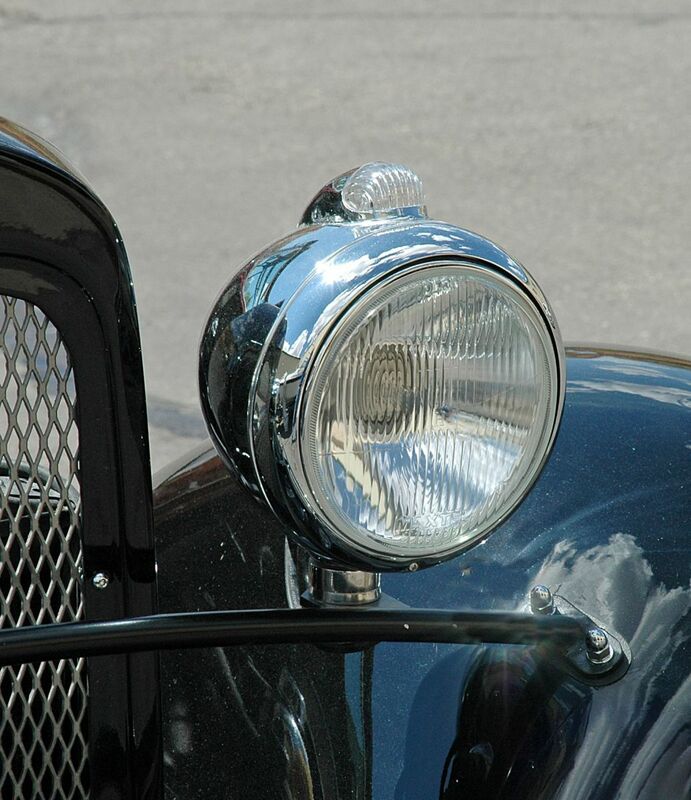 Another important feature is the construction material, modern production ranges from torches assembled with plastic materials, the headlights packed in metal casings, usually made of anodized aluminum. No doubt these are more durable and robust, although it should not be forgotten that modern engineering plastics have reached a level of reliability and robustness indisputably high. 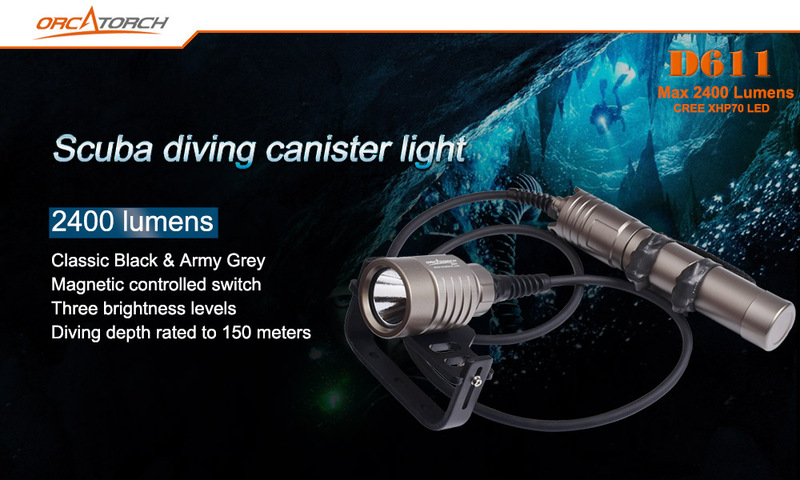 The dive lights are divided into two large families, the classical ones with battery pack, bulbs and reflector in the same enclosure and those with a separate battery pack. The former are more easy and convenient in transportation but more challenging in swing, the second, perhaps more specialised, they have small and light heads then easier maneuverability, while the batteries are kept in a separate canister that is brought or belt or attached to those bottles. It is obvious that with the same power of the bulb, a separate battery pack will have greater autonomy, as the batteries may be larger. 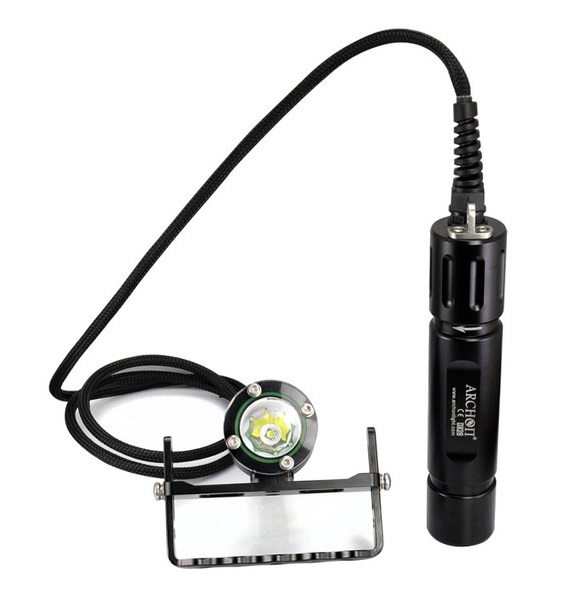 In conventional flashlights, ie those which provide the same light source batteries housing and housing, an important thing to consider is the handle. Put large illuminator, possibly even negative in water for a long time can be tiring and challenging thing. Obviously the manufacturers opt for different solutions according to the model of the lamp and its weight in water. Of course the number and type of batteries will be substantial in weight and in the lamp trim, not necessarily an illuminator in anodized aluminium, although perhaps heavier than one engineering resin, dry, water is more negative. 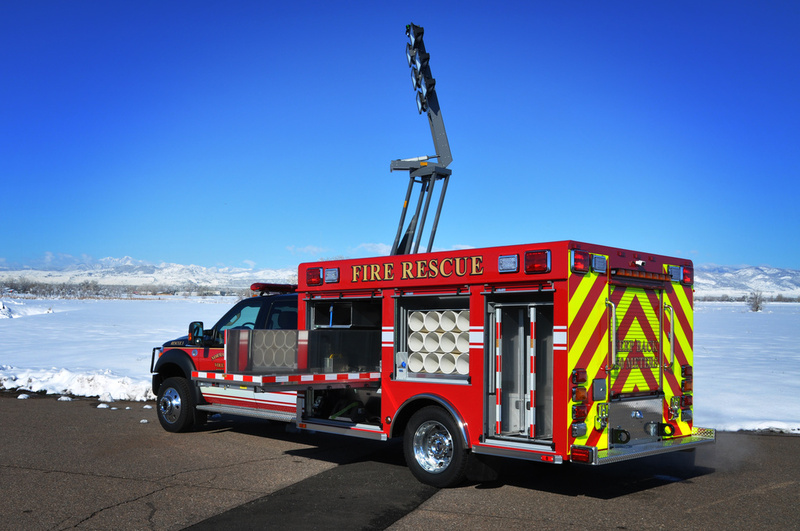 Manufacturers always state the trim of their products in water and this particular, combined with a dry pan test before purchase, can give an idea of how strenuous it will handle the article chose to dive in and then help the diver in wider context address. Another very important and which can give a clearer idea on what you want to buy, is the source of light, that is the type of lighting envisaged. 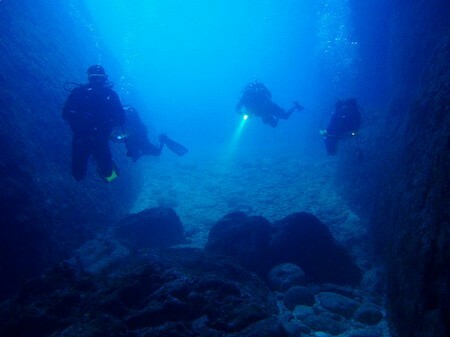 Nowadays the technology makes available to divers various types of lights, each of which, of course, has its merits or defects than the others. 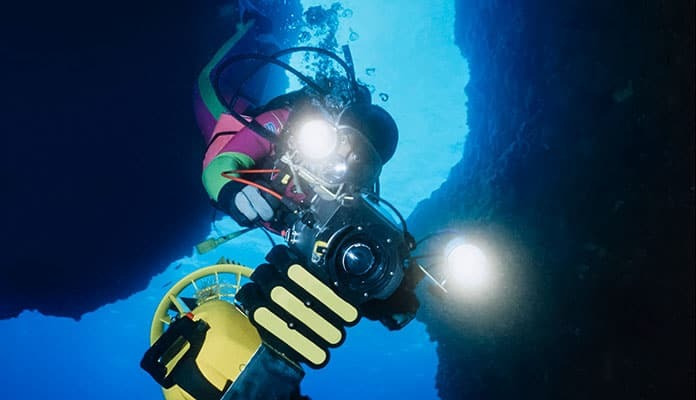 Conventional halogen bulbs, they are still the favourites for the construction of light sources, why are suitable for any type of diving and more suitable for daytime ones, where with their warm light and yellow play very well its role of enhancing the colours of the underwater world. Almost all small torches back up, ie those meant for use in an emergency and main light source failure, are equipped with this type of bulb, both resistance and ease of replacement. Then there are the latest HID (High Intensity Discharge), or gas. This type of bulb is composed of an envelope containing the gas, with the energy of the battery pack, it ignites, the correspondent for a “neon” diver. 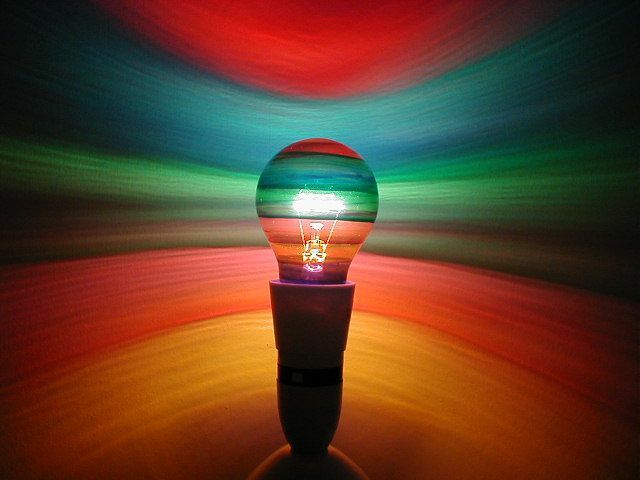 The big advantage of these bulbs is to have a high yield, providing more light by absorbing less power. As an example we can say that a HID 12W corresponds, as made, to a 50W halogen. This advantage allows, even with the great powers, have substantial autonomy without accumulators outrageously large. The HID light is white and very cold, however provide, therefore, if used in daytime dives, may disappoint somewhat their users who fail to have the same rendition that give the most common halogen, the reason lies in the fact that the latter, emit a light as similar, like color, to that of the Sun. 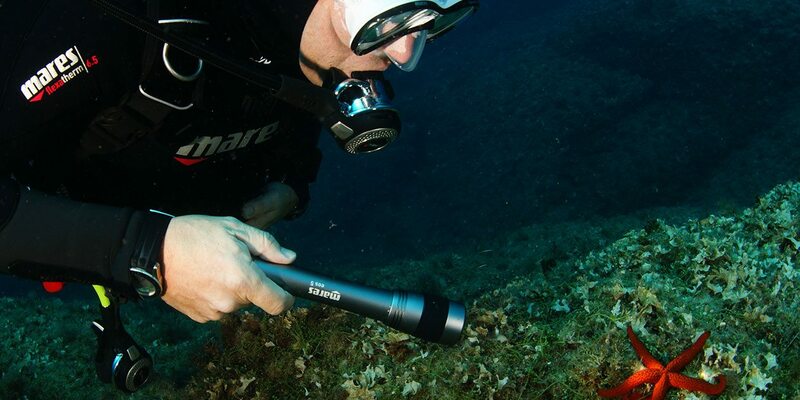 Specialist torches so suitable for night dives or, even better, in caves and wrecks where, their great power of penetration, related to considerable autonomy, making them almost irreplaceable and among the Favorites. Be careful though, the flaw perhaps bigger than this lighting system, is the subtlety of light bulbs. Shocks are their worst enemy and attention in slewing must be constant. Modern technology has made possible the use, even in rather innovative underwater, a light source, the LED (Light Emitting Diode). Currently you can find these types of light sources with different powers, dictated by the number of LEDs inserted in their dishes. Also in this case consumption is really reduced to the point that many manufacturers do not provide either, in their LED lamps, rechargeable batteries, entrusting the production of the energy needed, simple disposable batteries. 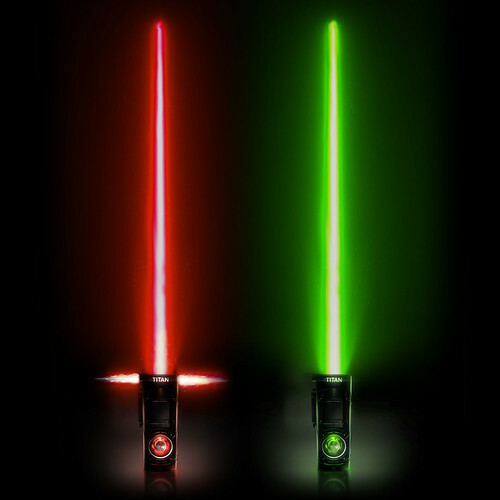 An LED flashlight is perhaps the ultimate expression of strength and longevity. The LEDs are not afraid of bumps and are practically eternal. 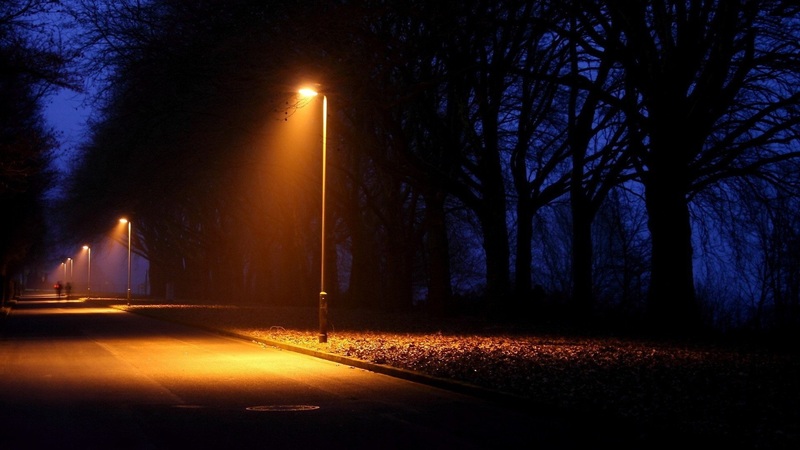 Even with this type of lighting the light is strong but cold, so the use of LED lights is perhaps best indicated in the same conditions recommended for HID.